If you’re sitting at home, trying to play any of EA’s games online – then you’re probably sitting and swearing at a scree; especially if you’ve taken time off to grab a few more Battlefield Dog tags. Why? EA’s servers are currently down. It’s not just Battlefield that’s affected though. Gamers are busy raging on forums for pretty much all of EA’s games; FIFA, Dragon Age, Need For Speed – you name it. 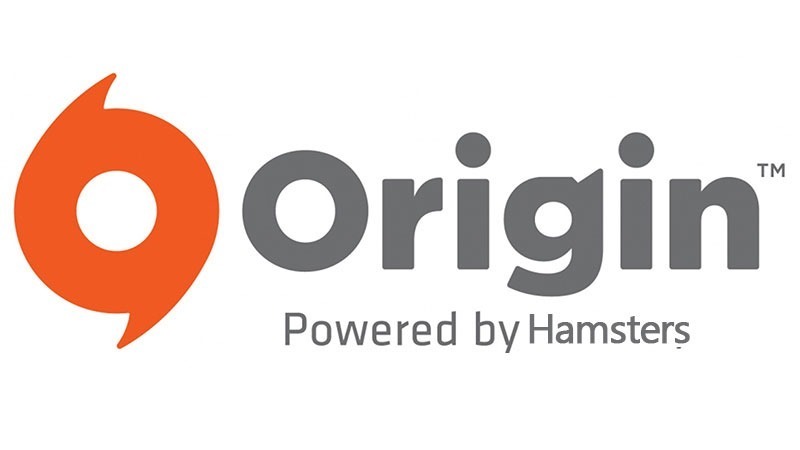 Console players are even being asked to create new Origin accounts to link to their PSN and Xbox Live ones, despite having functional accounts. According to Origin, account services are currently offline. Account services control your ability to log in to Origin, sign up for a new account, manage your account, and change your avatar. According to downdetector, the problems been going on for the last four hours – with no resolution in sight. EA is aware of the issue, and is currently investigating. It’s gotten so bad, that the current number of online players playing Battlefield 4 stands at…22. There’s no word whether this is the work of hackers or DDoS attacks, or if some intern’s managed to unplug the ethernet cable. Still, if you;re planning on playing any online EA games today, you’re in for a bad time. Previous article What happened to Tekken X Street Fighter?